How do we love Costco? Let us count the ways. One of our favorite aspects of the big-box store is its return policy, which generally sides in favor of the customer and doesn’t make you feel like a jerk even when you’re returning an entire set of patio furniture a month after buying it. But we should rest easy, because patio furniture is totally not weird compared to some of the 100-percent bananas items that customers have tried to return over the years. 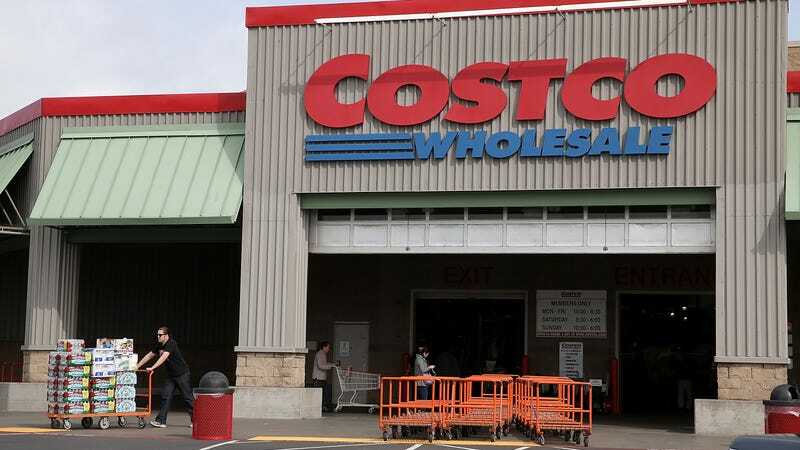 The Kitchn rounded up the best replies to a Reddit thread that asked Costco employees what strange items they’d seen shoppers return. Give the whole list a read, because the gall with which Americans will return items that are obviously decades old and/or already used is a thing of wonder. Seriously, give The Kitchn’s piece a read, ideally while noshing on a $1.50 food-court hot dog.